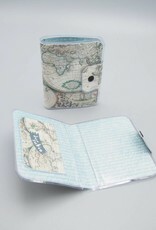 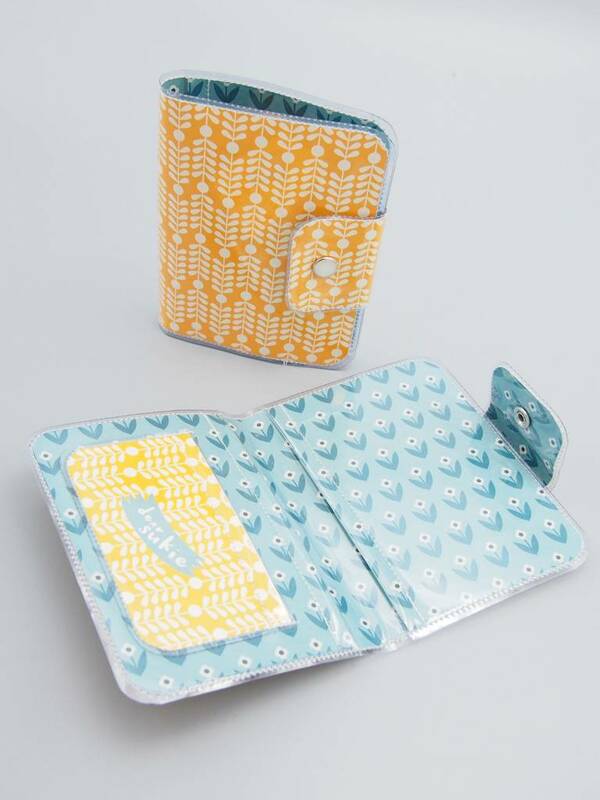 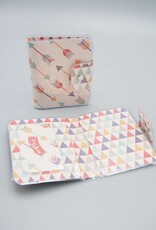 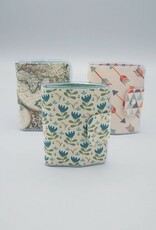 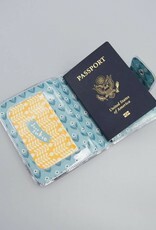 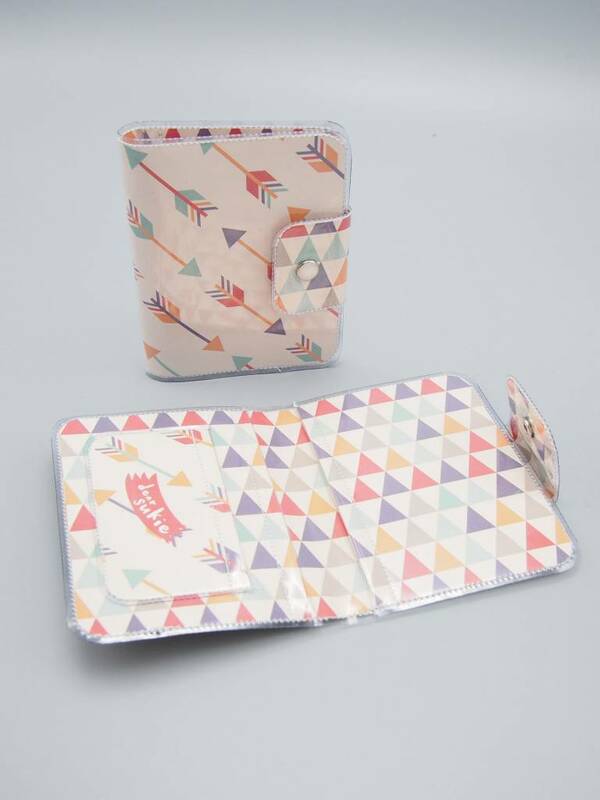 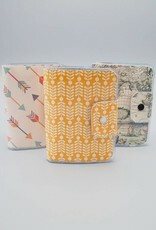 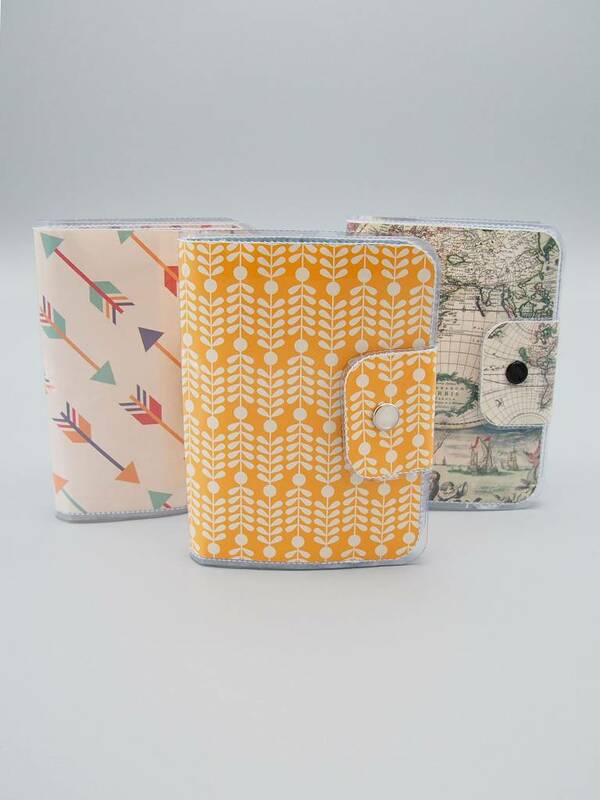 Make traveling even more fun with a cute Dear Sukie passport case! 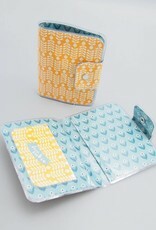 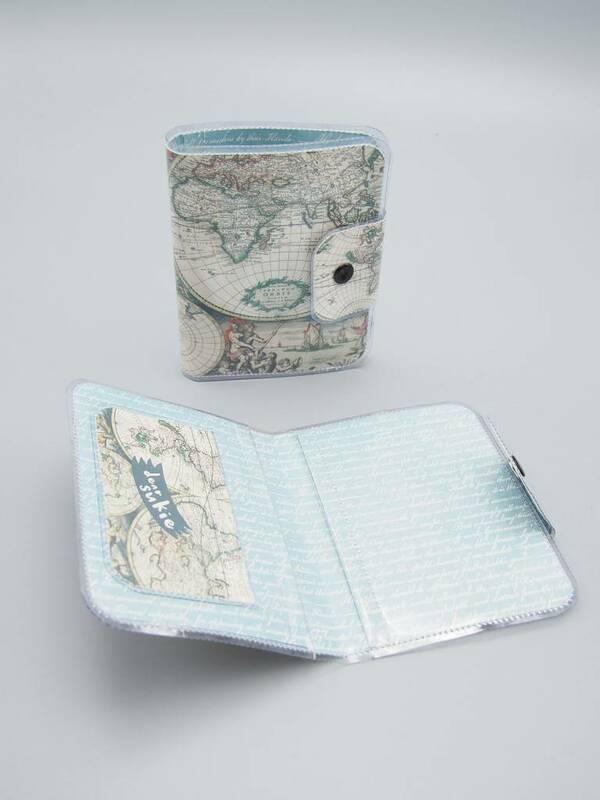 Each case has two large pockets for your passport and other travel documents and one smaller card pocket. 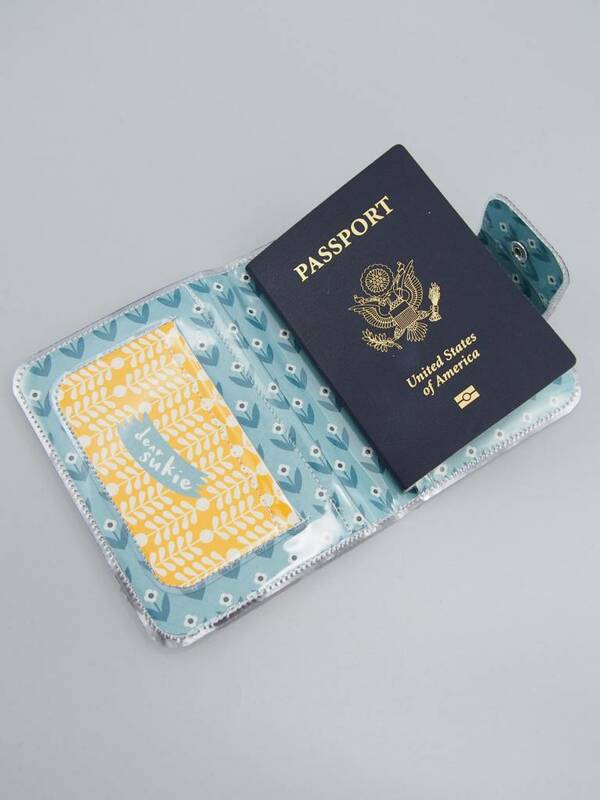 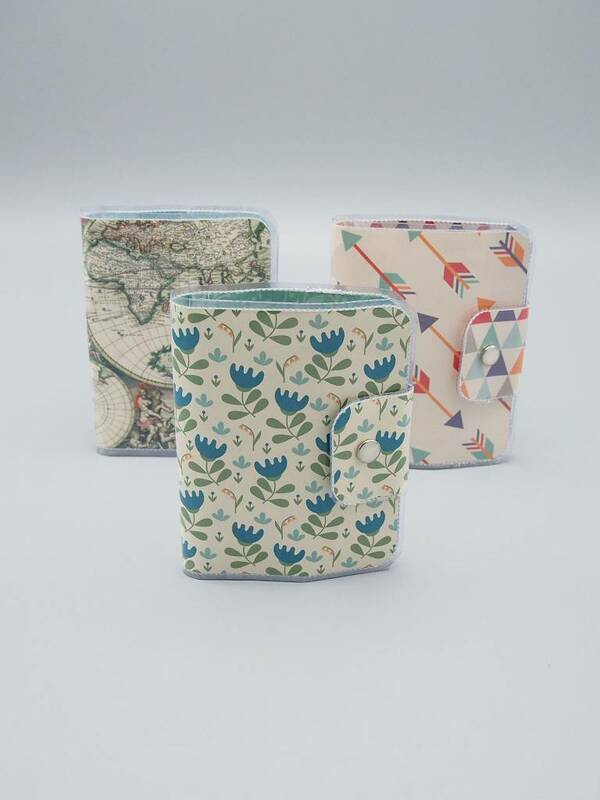 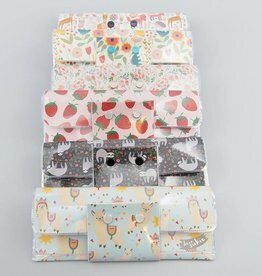 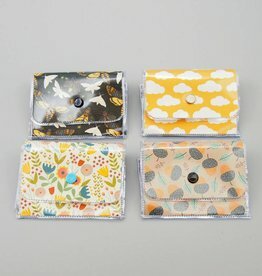 These passport cases are hand made with love in Canada from beautiful patterned paper and covered in clear heavy vinyl which is sewn together and includes a snap closures.